Take command over the weather outside! 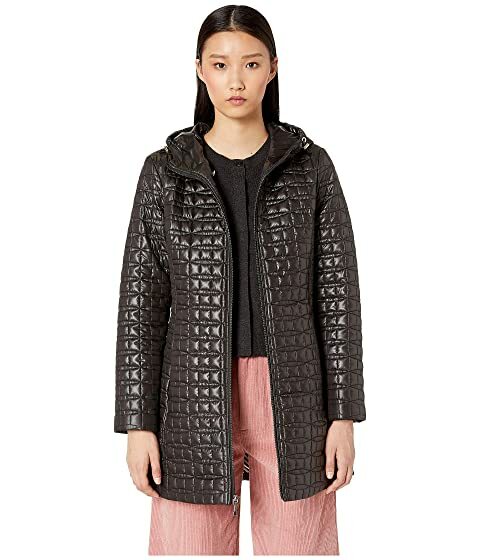 Arm yourself in the stylish Kate Spade New York® Quilted Jacket. Side hand seam pockets with zip closures.